"It's still a long ways out." 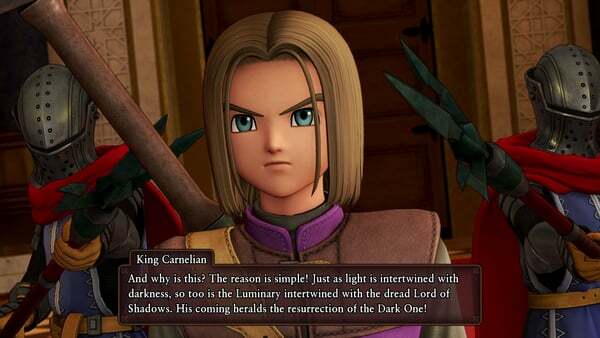 Dragon Quest XI: Echoes of an Elusive Age producer Hokuto Okamoto discussed more about the troubled Switch version of the RPG during an interview with GameSpot at PAX East 2018 in Boston. Hokuto made clear that the Switch version will definitely be released in the west, and that the while the team considered holding back the PlayStation 4 version to launch simultaneously with the Switch version, it ultimately decided against it. Dragon Quest XI: Echoes of Elusive Age will launch for PlayStation 4 and PC on September 4 in North America and Europe.